I went home in September (which you might have seen in my September Highlights post) for a week to say goodbye to my grandma and parents before we leave for Miami. We don't know exactly when we will be leaving, but wanted to go back to say goodbye while we have time. 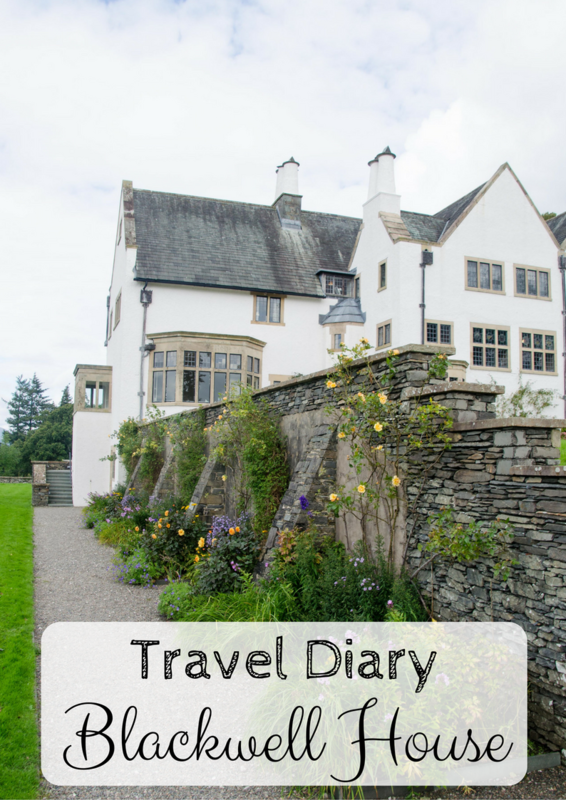 My parents and I went for a little day trip up to The Lakes and we went to Blackwell House. 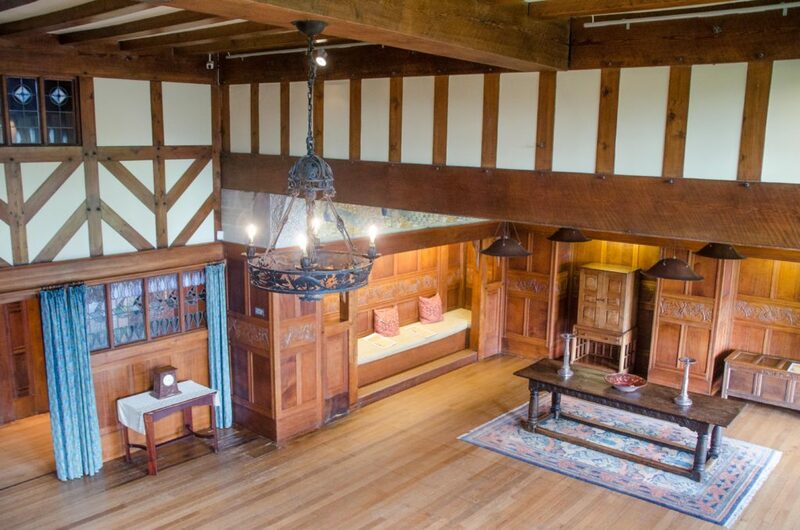 Formally known as Blackwell Arts & Crafts House, it is situated in the heart of The Lake District overlooking Lake Windermere. 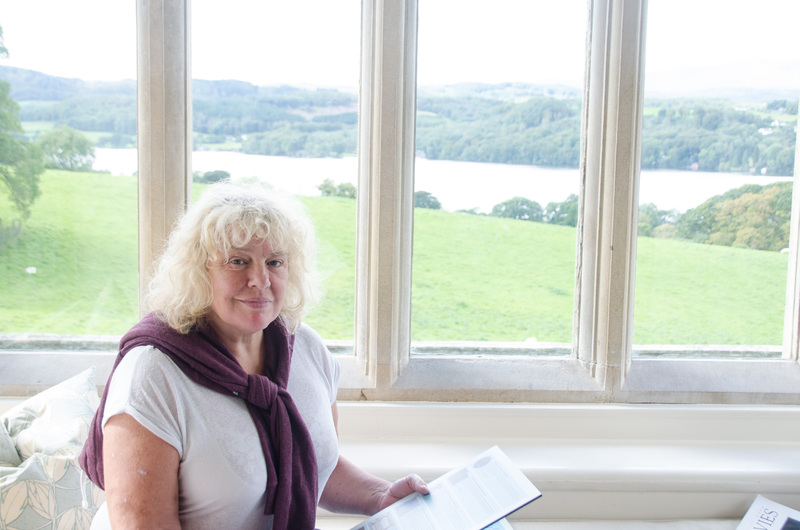 Apparently my mum has been here several times with my Grandma and they always enjoy a coffee & cake in the café. There is some information below about the buildings so I won't go into too much detail here. 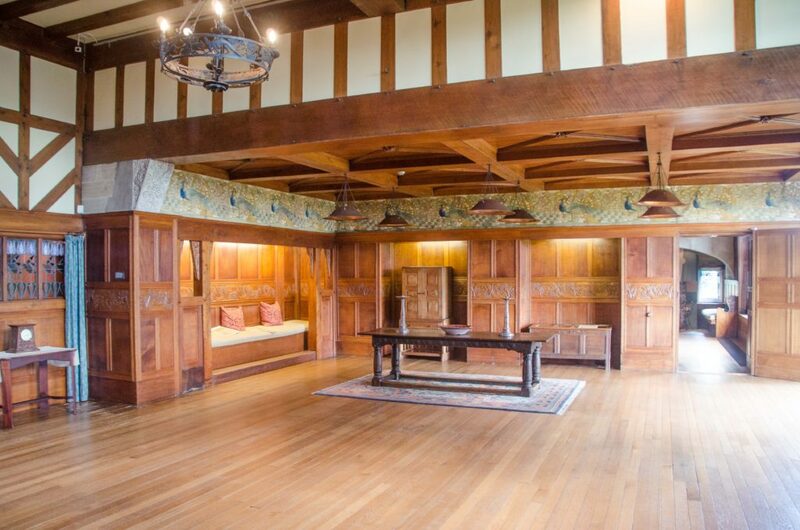 However, I will say that I loved looking around this house. 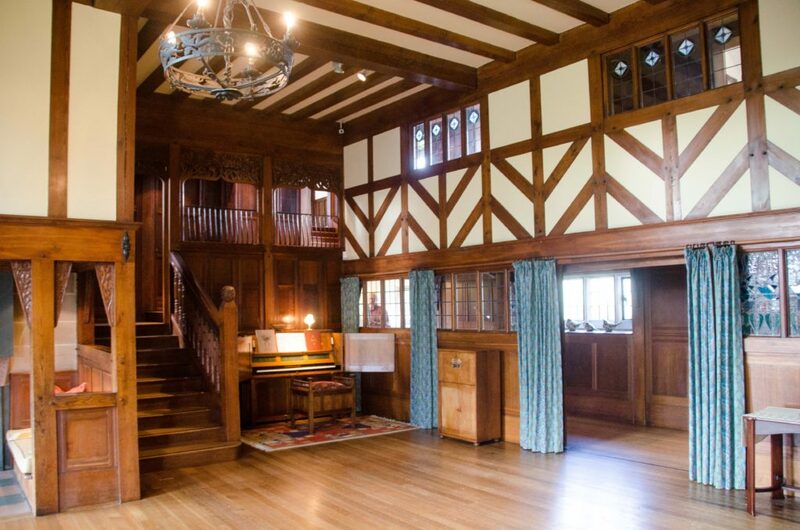 It was very grand and different to anything I've seen before. 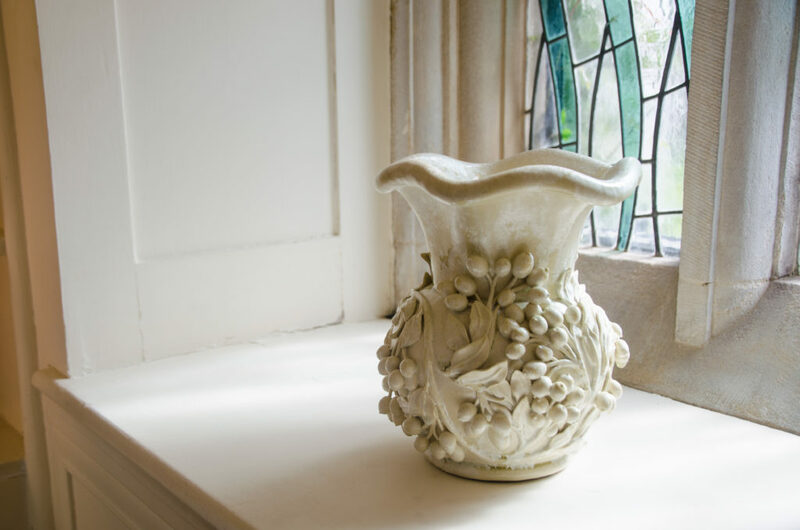 There was a Kate Malone jug in one of the rooms which was beautiful! 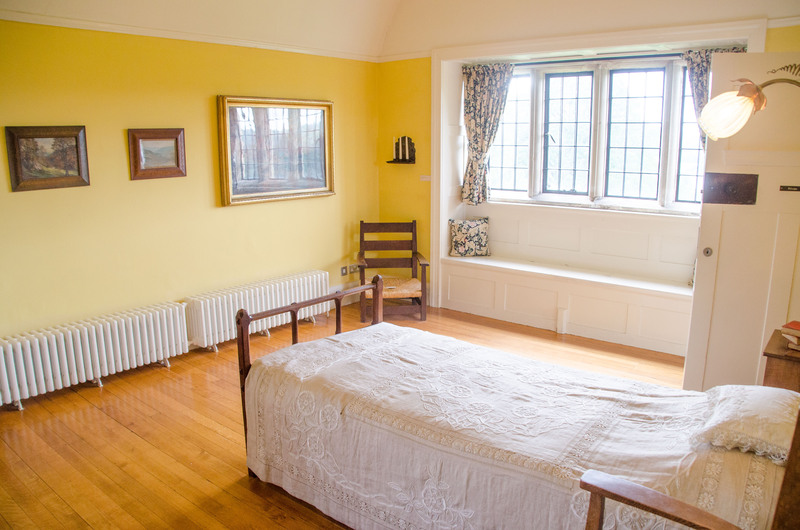 The rooms were all decorated in their own style and colour scheme with lots of wood everywhere. 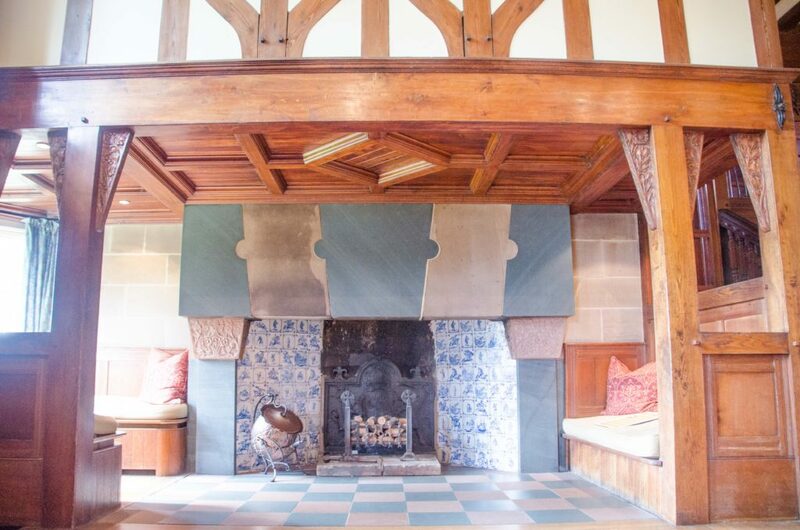 It was lovely to look around such a historic building with so much design integrated within it. 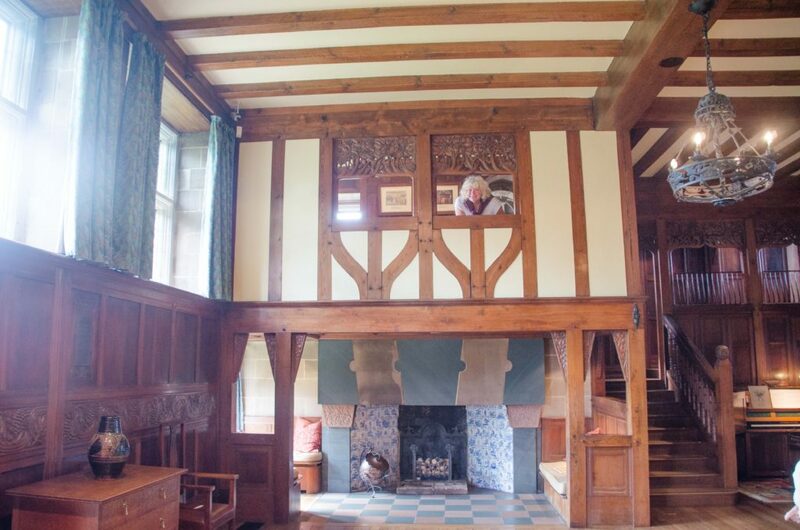 £8.80 per adult to look around the house. 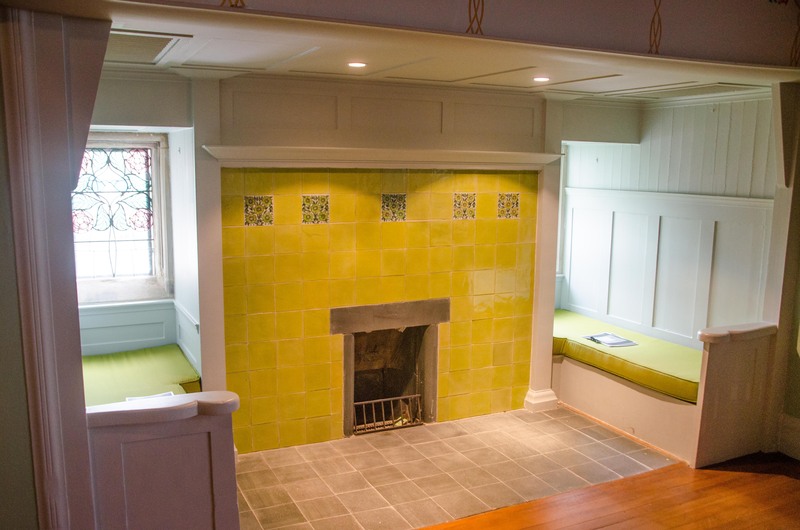 Kids get in free. 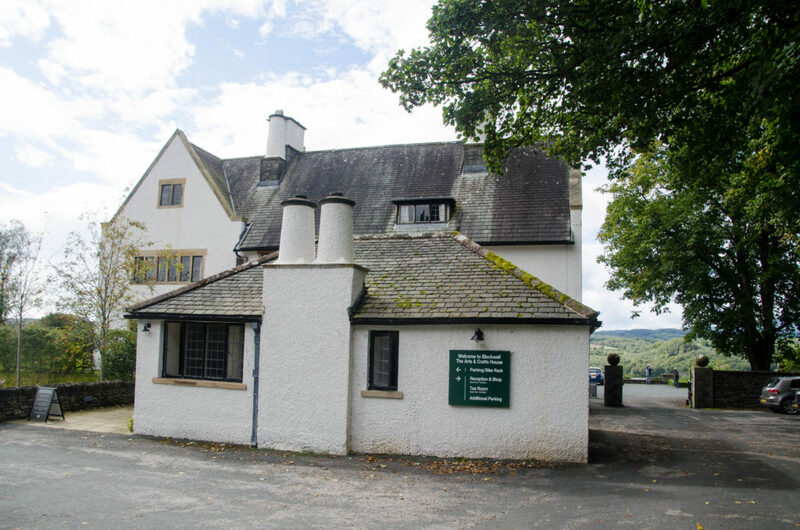 Café selling coffees, cakes & other delicious foods. 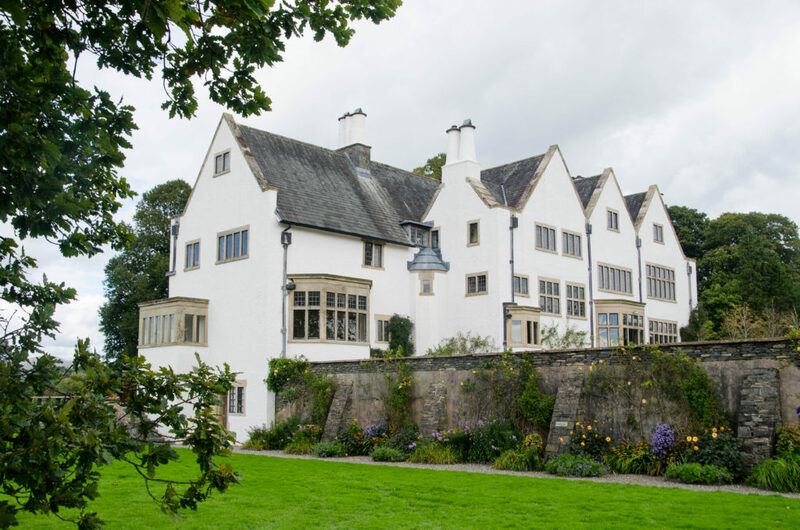 Open from 10.30am - 5pm daily. 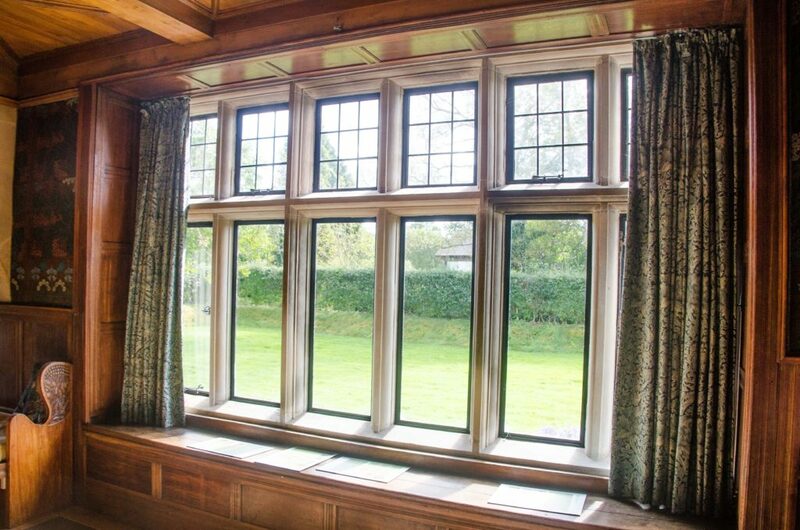 Has exhibitions, displays and events throughout the year. 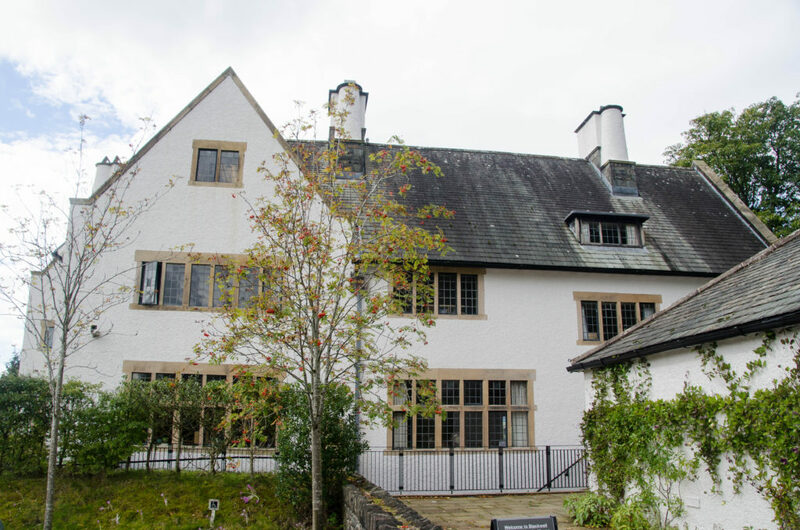 "When the architect MH Baillie Scott built a holiday home overlooking Windermere for his client Sir Edward Holt he created Blackwell, a masterpiece of twentieth-century design; a perfect example of the Arts & Crafts Movement. 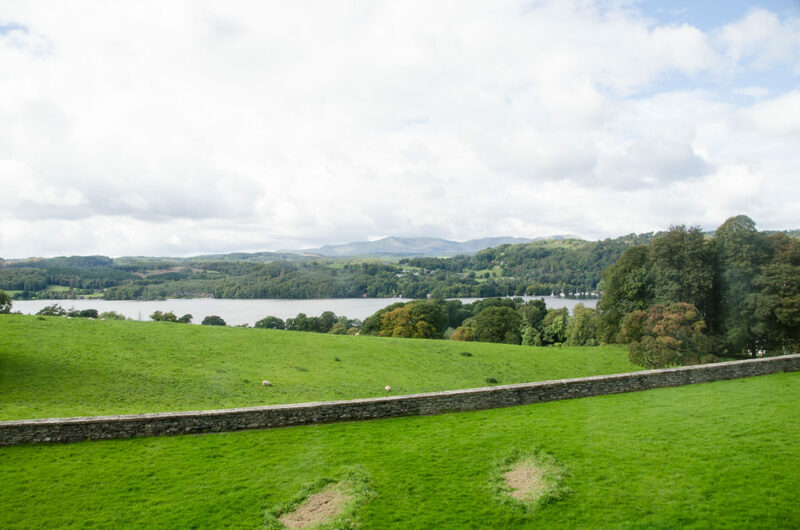 Enjoy a lovingly crafted day out at one of the most enchanting historic houses in the Lake District. 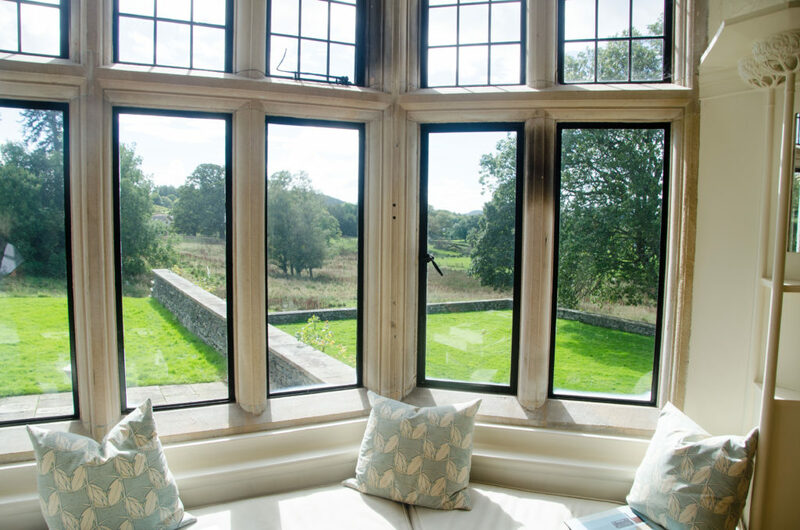 When you visit you are invited to relax and immerse yourself in all the beauty and craftsmanship of Blackwell. 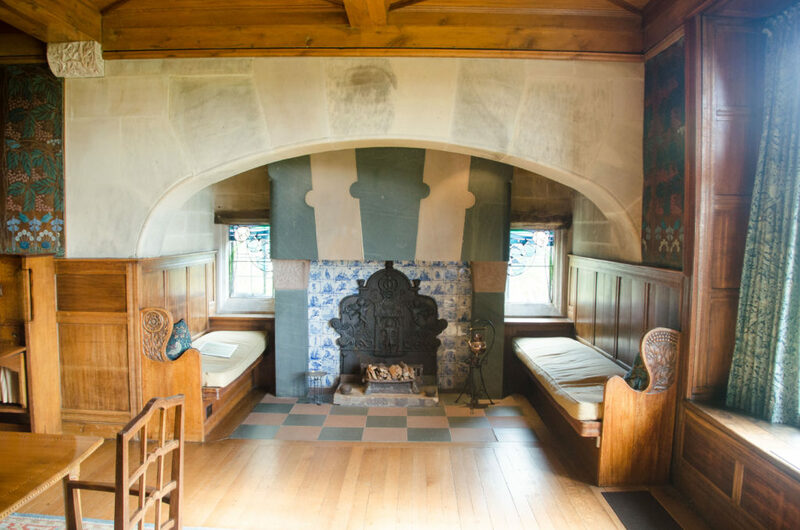 We encourage you to sit and soak up the atmosphere in Blackwell’s fireplace inglenooks, which have fine examples of tiles by Arts & Crafts designer William de Morgan. 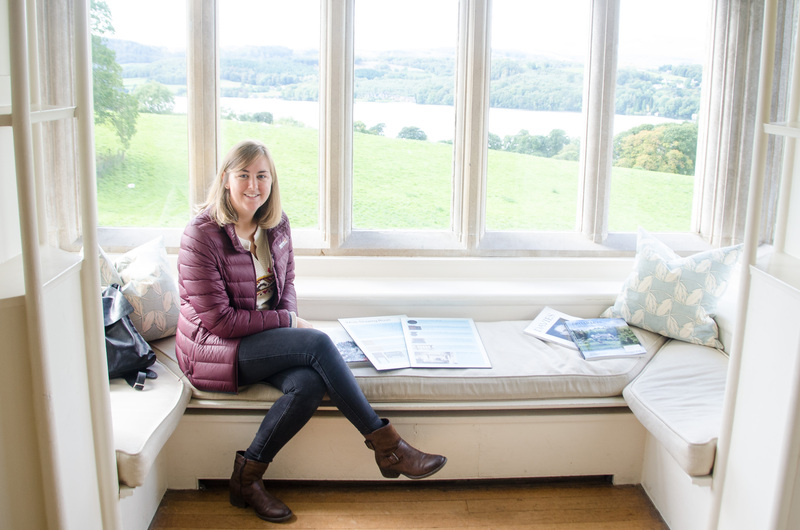 The inviting window seats offer stunning views of the surrounding Lake District scenery. 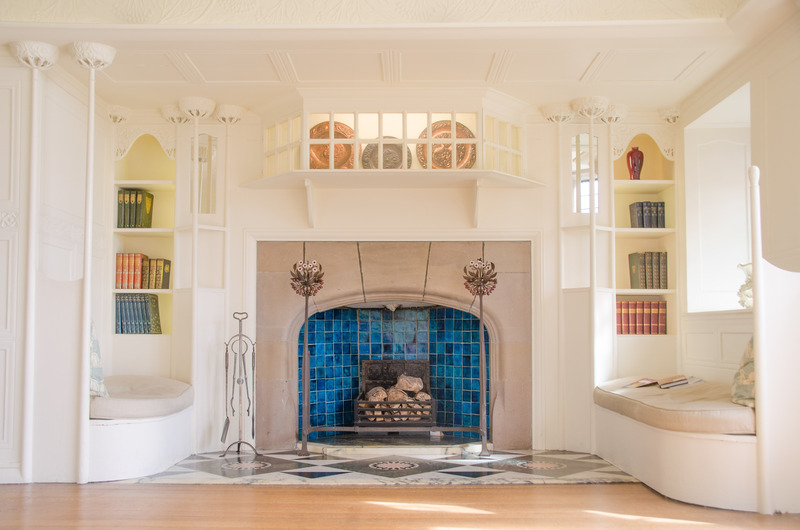 You can appreciate the house as it was originally intended, without roped-off areas. 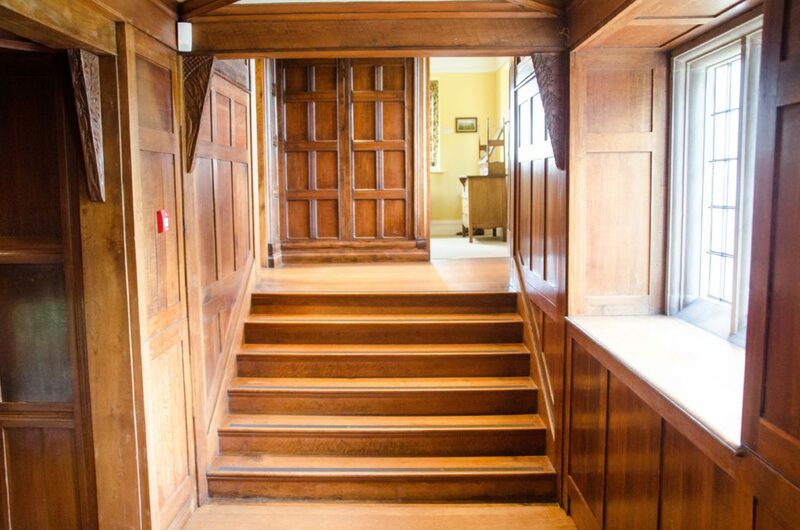 Blackwell retains many of its original decorative features, including a rare hessian wall-hanging in the Dining Room, leaf-shaped door handles, curious window catches, spectacular plasterwork, stained glass and carved wooden panelling by Simpsons of Kendal. 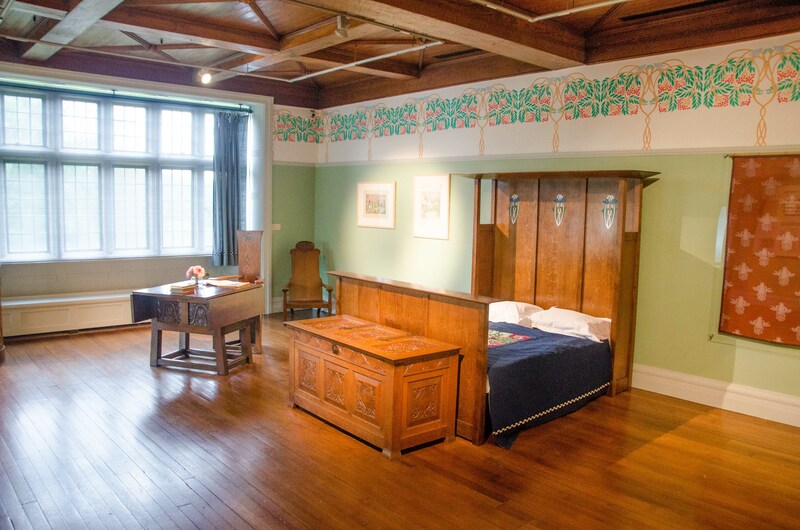 The rooms contain furniture and objects by many of the leading Arts & Crafts designers and studios - metalwork by WAS Benson, ceramics by Pilkingtons and Ruskin Pottery and furniture by Morris & Co., Stanley Webb Davies, Ernest Gimson and Baillie Scott himself. 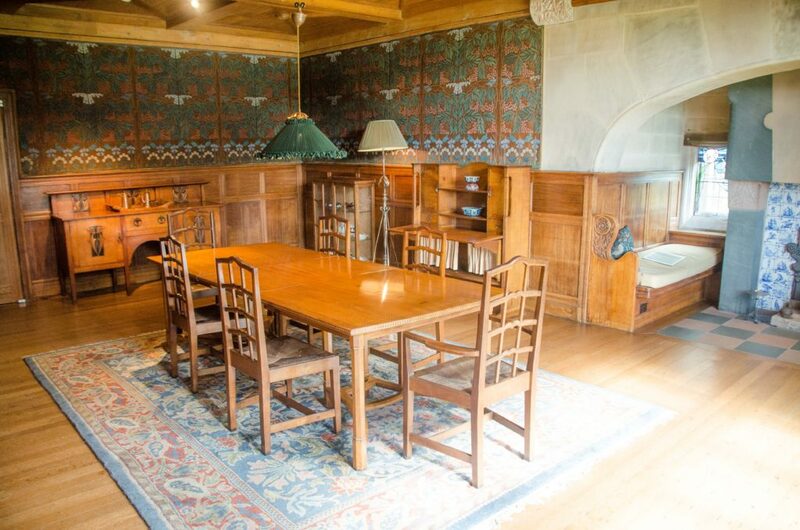 Recent acquisitions of furniture by Baillie Scott are on display, including an oak and ebony inlaid barrel chair with slatted sides, sideboard and a set of dining chairs. 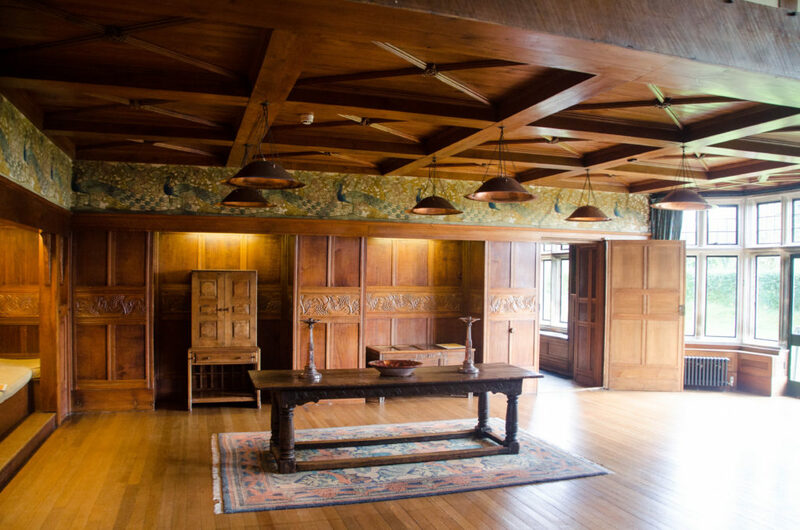 Blackwell offers more than most historic houses with several rooms displaying historical exhibitions that explore different aspects of the Arts & Crafts Movement. 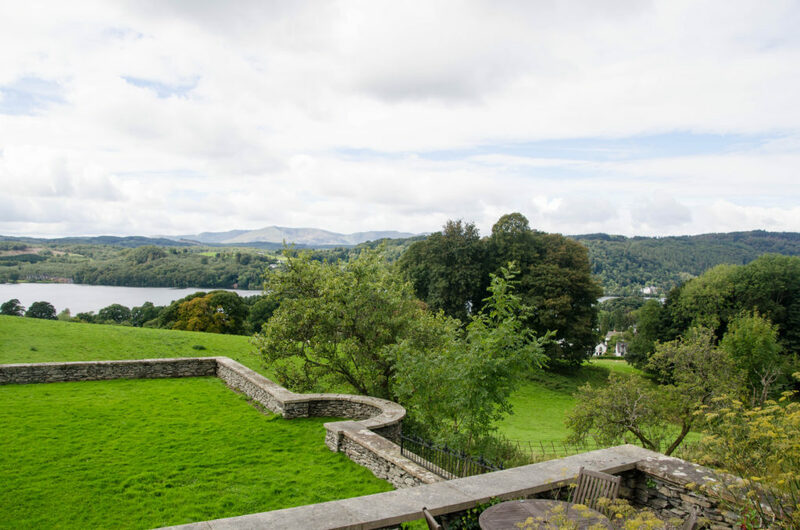 The original gardens were laid out by Arts & Crafts garden designer, Thomas Mawson, in a series of terraces to achieve the very best views from the house over the lake towards the Coniston fells. 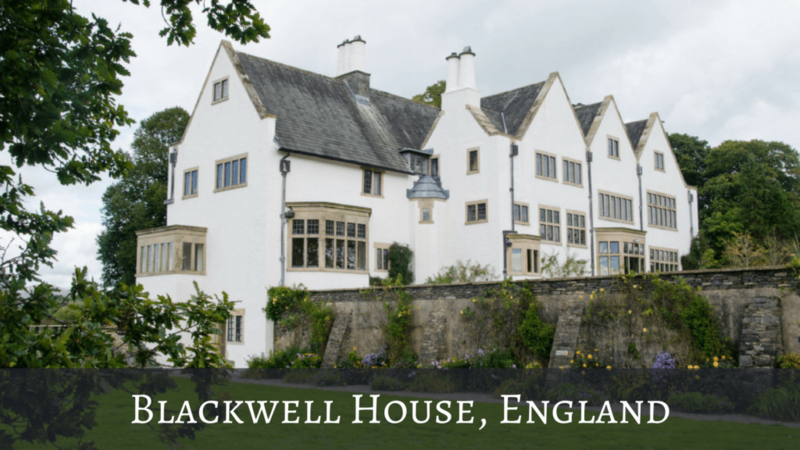 Today, Blackwell is bordered by beautiful flower beds set against a terrace of York stone paving, providing shelter for garden chairs and tables, surrounded by fragrant flowers and herbs. 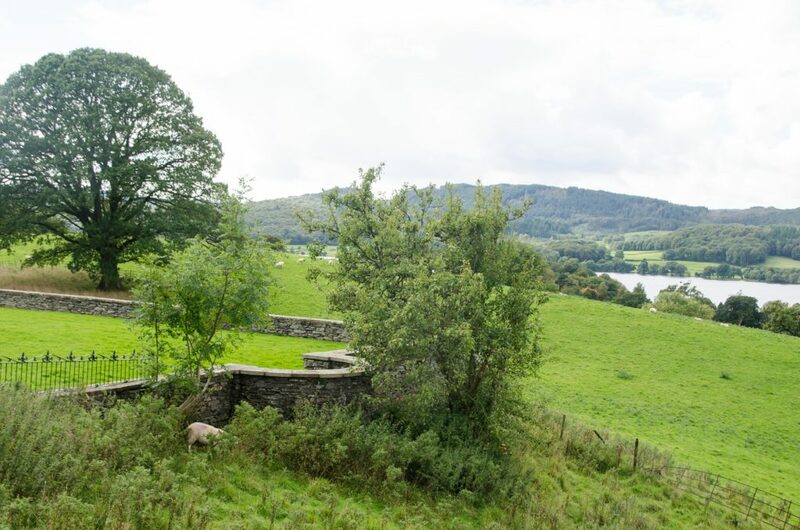 On the lower terrace there is a long sweep of lawn where visitors can stroll and take in the intoxicating beauty of the Lake District whatever the season." Visit the official website here..